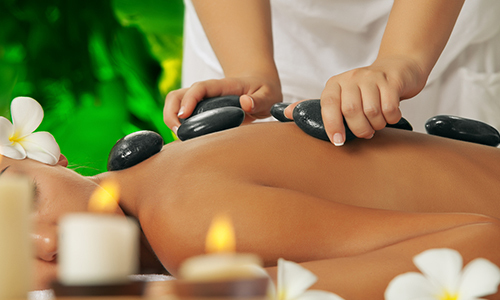 Hot rocks are placed and guided over the body to stimulate the central nervous system and muscles. 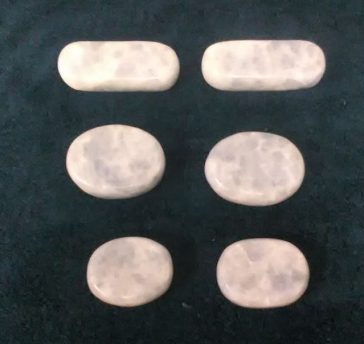 The application of hot or cold stones will be effective for pain relief. 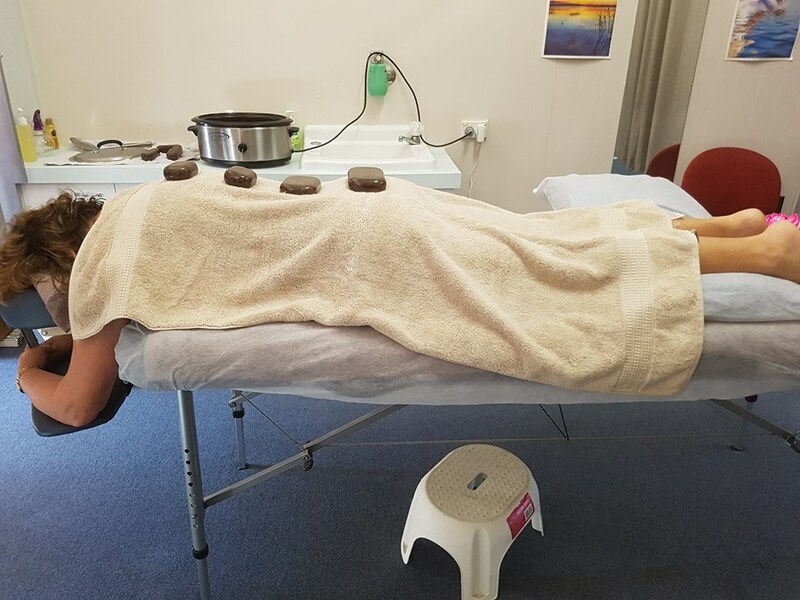 (The temperature of the rocks is tested on certain safe areas of the body to assess how much warmth the client will require). 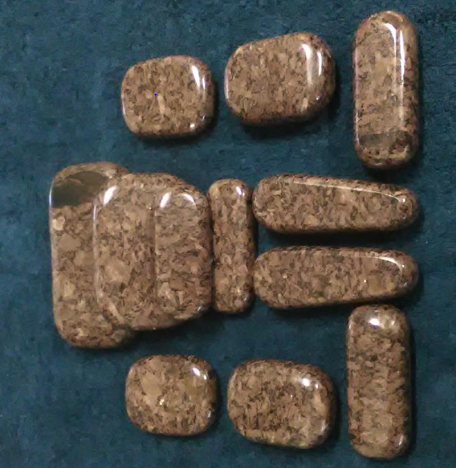 The rocks are different shapes and sizes and have many uses. They are used to glide over the body at different angles like a Remedial Massage and have many natural healing properties. Kakudu: this rock repels negativiy and assists in strengthening the bones, muscles and soft tissue. A Hot Stones Massage is just what this client needed. Marble: is a beneficial for the blood, skin and immune system. The mineral provides clarity and this assists in meditation.